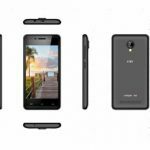 Kingstar KS Hero 2 Price in Bangladesh! Now Kingstar brings a new button mobile phone. The Kingstar KS 2 is the ultra slim mobile phone which is looking nice. 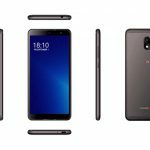 Here we will show you all this mobile phone review, specifications, features, and price. 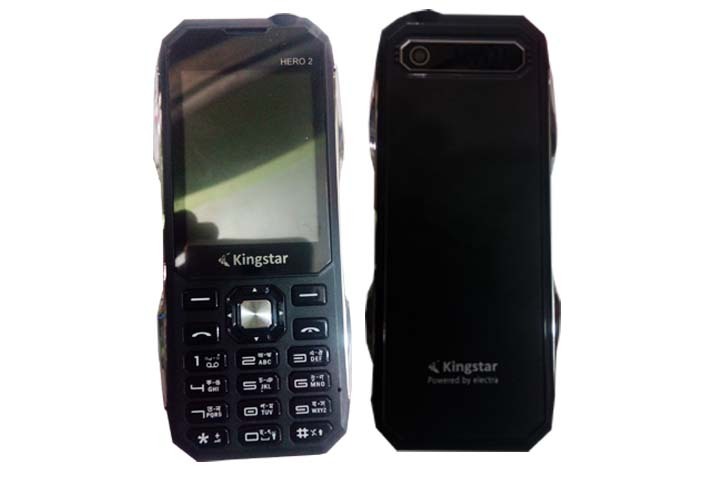 Kingstar this model’s phone is new and a good quality button mobile phone. And it is standard for use. Everyone can use this phone. It is a standard mobile phone for talking too much. You can buy this phone. Kingstar KS Hero 2 price is low and its performance is awesome. It is a good button mobile phone in cheap rate. 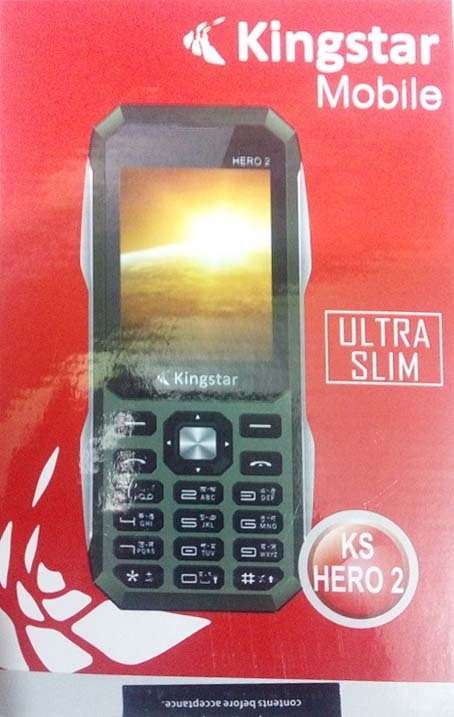 Kingstar KS Hero 2 is Dual sim card supported with 1500 mAh Li-ion battery. It’s display 2.4′ inches with QVGA display and color screen. It has a digital camera. 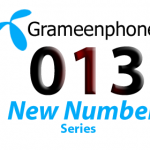 It has a super feature which is Automatic call recording system. You will be able to record any calls from this phone. You can be set auto call recording system. 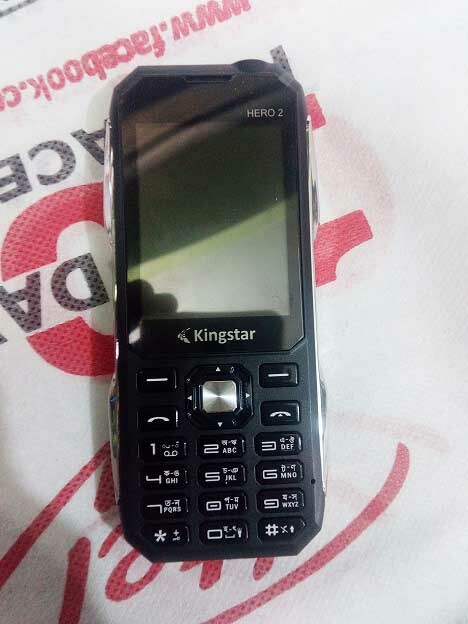 Kingstar KS Hero 2 price in Bangladesh is 1,099 TK in the local market. 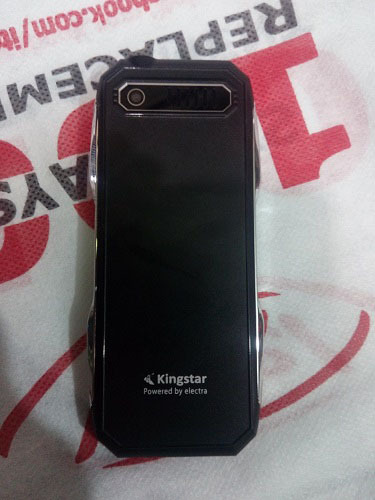 That’s was our today’s topics about a mobile phone of Kingstar which is Kingstar KS Hero 2. Here are we showed this mobile phone’s full specification. Here we also show the price of KS Here 2 in Bangladesh. If here you have any kinds of question about this topics, you can ask us using the comments. Here we will try to response your message as soon as possible. So always stay connected with us to get latest information. amar king star mobail a call asca na but oi sim onno mobail a tule call asca er karon jante pari? At first reset your this mobile phone. I hope your problem will be solve. amar king star mobail (ks hero 2) a call asca na but oi sim onno mobail a tule call asca er karon jante pari? R reset dite cacchi but passward cacchy …pass jodi bolten ? check the guideline book which you got during the purchasing this mobile phone.